Learn about shipping, pickup, and billing options. 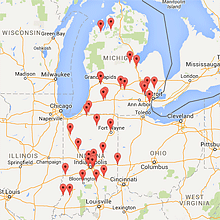 Please contact us online or call us at 317-545-2151. 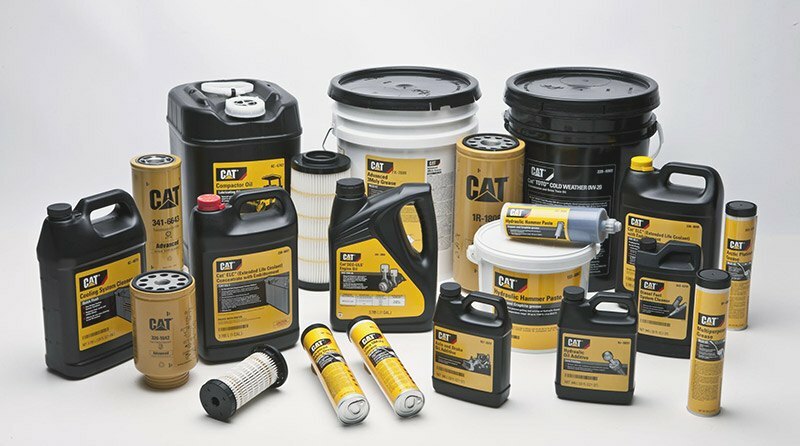 Parts.Cat.Com is the fastest, easiest way to order genuine Cat parts online.